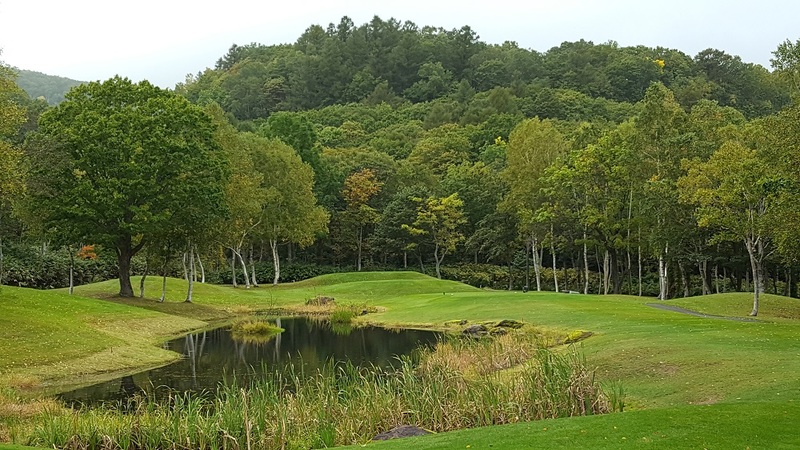 For all of you Sydney Golf “Tragics” who believe that only your own club has the best course in the world, get over to Japan, especially Niseko for some golf. I played with my great friend Mary there a few weeks ago, just as the leaves on the trees were changing and it was absolutely stunning! We did only play at Hanazono but there are a mass of courses in the area. I am only a beginner, and found the course not only challenging, but the scenery absolutely breath taking, especially on the outer 9 holes.